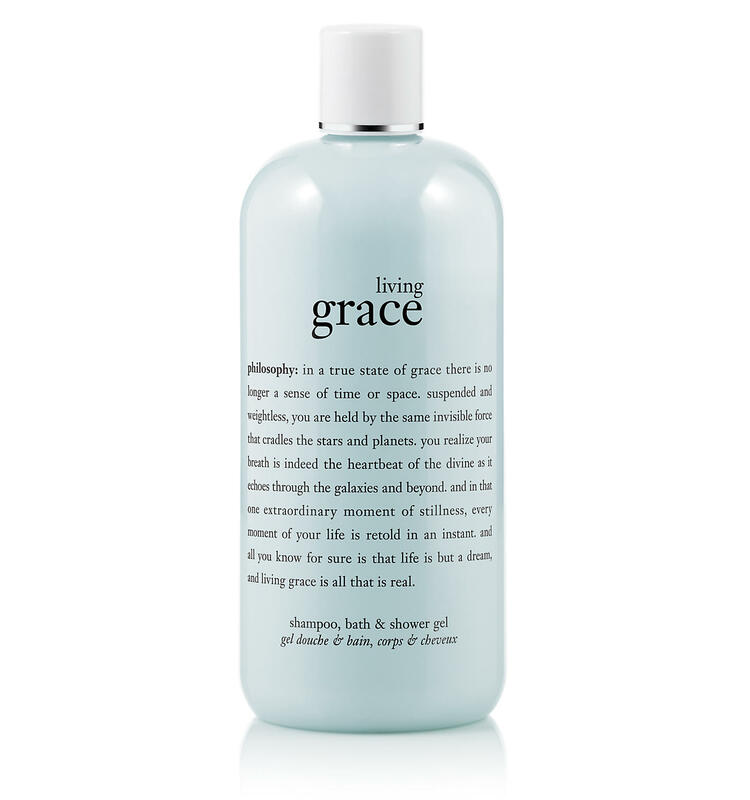 living grace shampoo, bath & shower gel is a 3-in-1 formula that gently cleanses and conditions skin and hair. 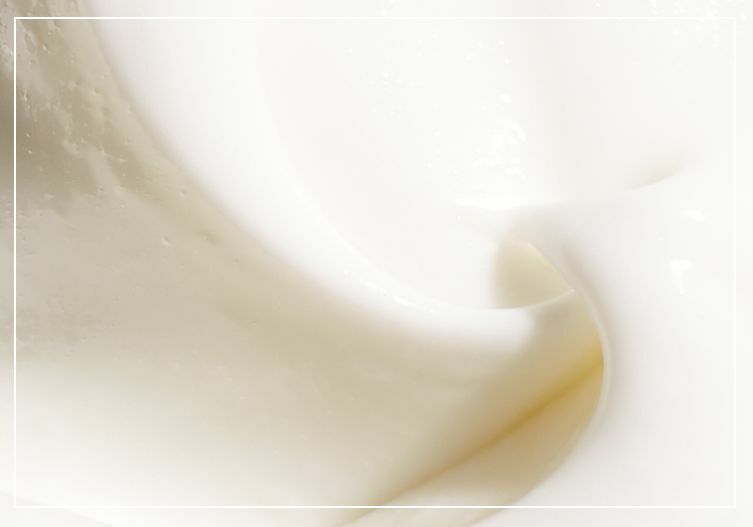 living grace features an ethereal, clean scent of fresh neroli to create uplifting feelings of vibrancy, soft, clean lily of the valley brings a sense of gratitude and sensuous, warm musk embraces you to the beauty of living in the present moment each day. living grace is rated 5.0 out of 5 by 9. Rated 5 out of 5 by nicetouch from Two Favorites! Amazing Grace was my all-time, Go-to fragrance until I discovered the soft smell of Living Grace. I wish it came in super size and a spritz! until then I will continue to buy the 16oz but I need more! Rated 5 out of 5 by Eva59 from 2nd favorite scent Living grace is my 2nd Favorite scent. Amazing grace being my number 1 scent. I have everything in Living grace except eau parfum. I have the spray fragrance, would love to have the eau parfum. It puts me in a calm thoughtful mood.i get compliments wearing living grace. I love that I can get the 32 oz in the shampoo and conditioner! I use it on my color treated hair, all your shampoo and conditioners are not harsh. I could use it everyday. The conditioners make my hair so soft and scented. Rated 5 out of 5 by Alexanderia from Great body wash! I must say this is one of my favorite scents by philosophy. It reminds me of a waterfall fresh smell. Very unique and always refreshing to use on my body. I love how moisturizing my skin feels afterwards of using this! I highly recommend if you like a luxurious smell of a spa to get this that you won't be disappointed! Rated 5 out of 5 by stb73 from Love Love Love I love this scent. I have found my go-to shower gel//bubble bath.